Every year on April 25 Australians commemorate the brave Australian and New Zealand troops who gave their lives at Gallipoli in 1915. 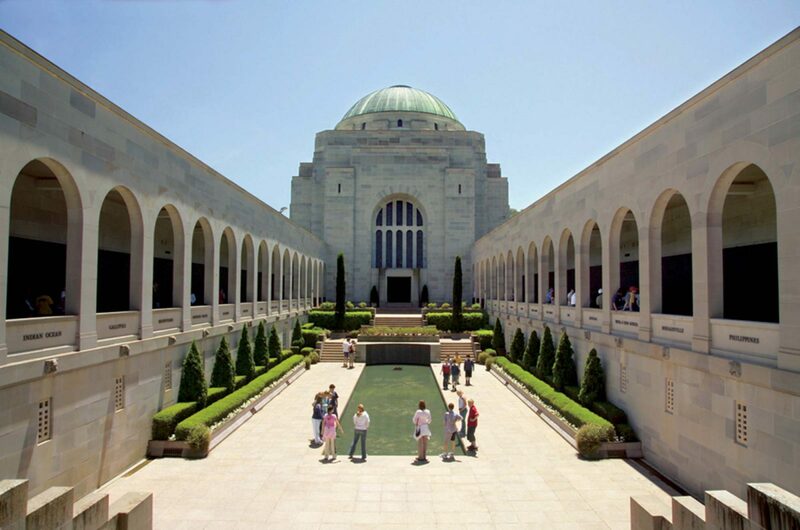 Today ANZAC Day is a national holiday and at war memorials across the country, Australian’s attend dawn services to honour those who have fought for us then and in any conflict since. If you have never attended an ANZAC dawn service you might be surprised how many Aussies turn out in the early hours to take part, and when the solitary sound of the ‘Last Post’ breaks the silence, the air is thick with emotion. Drag yourself out of bed and bring your friends and family this year and get a taste of the real Australian spirit, It will make you feel good all day. After the service there is nothing better than finding a nearby cafe and sitting down together with friends or family for a relaxing breakfast and a cup of coffee.